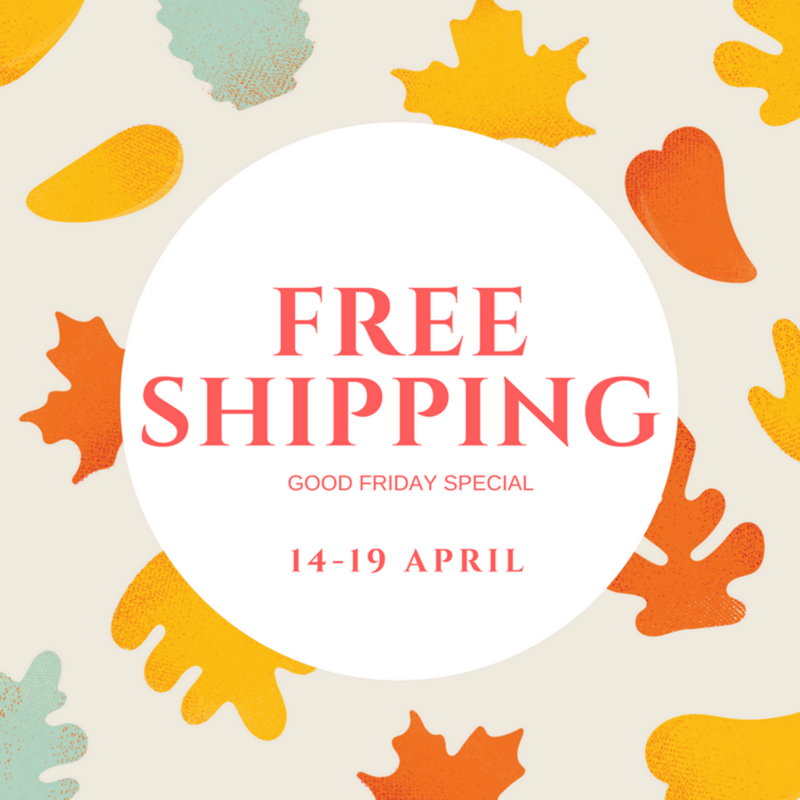 We are excited to offer Free standard shipping for Good Friday! Any purchases made from April 14 – 19 will entitle you to free shipping! What’s more?! If you spend more than $200 in a single purchase, we are going to bring you and a friend to the movies!